Idhammer Reports - .PDF file. Idhammar Reports delivers visually attractive, accurate and easy to understand real-time reporting on asset performance. The reporting suite alerts maintenance managers and other stakeholders to developing trends and operational issues as they arise. 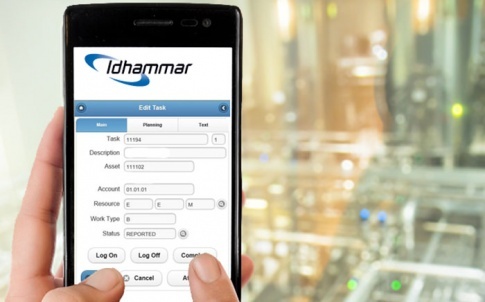 Idhammar Systems is a leading European provider of Maintenance Management Software (MMS), Overall Equipment Effectiveness (OEE) software and World Class Manufacturing (WCM) software. Headquartered in the UK, with offices in Sweden, Idhammar Systems’ expert team of OEE and maintenance specialists, software developers, customer support and help desk staff. All work together to develop, support and implement systems that are enhancing industrial operations worldwide. 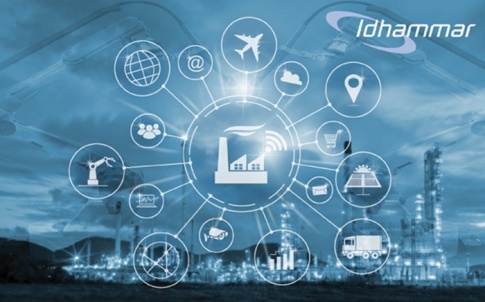 With a network of carefully selected partners and suppliers across the globe, Idhammar Systems supports its customers in their quests to achieve world class manufacturing status. As thought leaders in the industry, Idhammar Systems is a company which nurtures its relationships with customers, partners and suppliers, sharing best practices and Idhammar’s passion for effective lean manufacturing and maintenance. Idhammar Systems is committed to keeping industry moving and improving by developing and supporting best of breed management plus analysis systems. Both help to increase operational reliability and equipment effectiveness. Idhammar Systems’ vision is to improve and sustain manufacturing effectiveness by providing education and consultancy on the use of software systems. 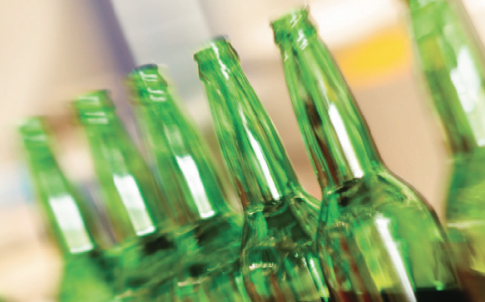 Thus enabling manufacturers to drive savings to their bottom line. Idhammar Systems is a company with a long history and a reputation for excellence. As well as being a company with a wealth of experience and providing a safe pair of hands, Idhammar Systems is at the forefront of innovation. Idhammar guarantees delivery of its solutions and has an excellent track record with its customers. 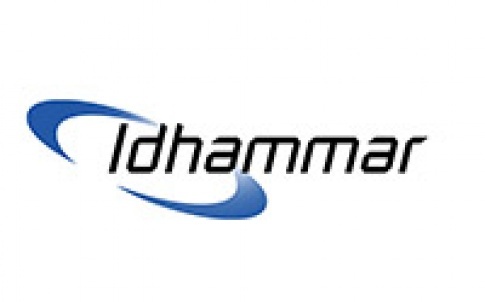 Specialising in flexible, scalable systems which are highly configurable and easy to use – Idhammar’s software is right for companies of all sizes, from single sites to global enterprises. Idhammar’s consultancy, implementation, and training expertise, ensures maximum return on investment by ensuring support is provided every step of the way – empowering customers to improve processes, reduce waste, and maximise effectiveness, from the shop floor to the boardroom. Our professional, reliable and responsive approach ensures help is always available if it’s needed, and that our customers are kept up to date on the latest technological advances – leading the way in lean manufacturing and maintenance software.